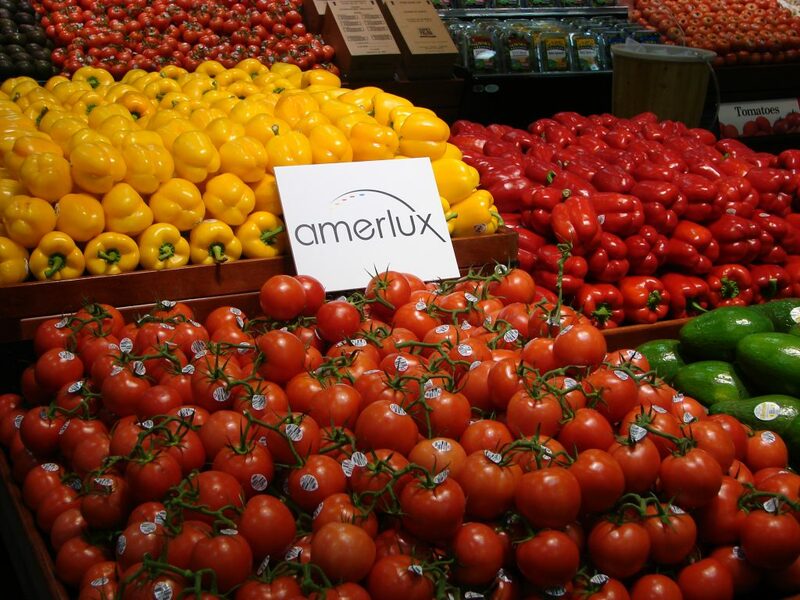 Amerlux, an award-winning design-and-manufacture lighting company, announced today it will deliver a private demonstration to Wakefern Food Corp about its game-changing supermarket solution that will make sales of high-margin perishables more appetizing for grocers. The LED maker will showcase the Fresh Color chip—which is incorporated into the company’s premium SPEQ track lights—during the “Wakefern Perishables 2018” members-only event, which opens today through October 4 at the New Jersey Convention and Exposition Center in Edison. Wakefern is the country’s largest retailer-owned supermarket cooperative. The Fresh Color chip accentuates the natural color of fresh foods, which has become a crucial lure to keep consumers shopping in the store, as they transform into high-end, retail boutiques. To create the desired effect of high-contrast lighting, which puts more light on targeted items, accent lighting also needs to be leveraged as a wayfinding tool, directing consumers to high-margin products, such as meat, seafood, produce and flowers. Wakefern is the eighth largest supermarket chain in the United States, based on 2017 retail sales of $16.3 billion, according to Kantar Consulting. Founded in 1946, the cooperative includes 50 members who today independently own and operate 350 supermarkets under the ShopRite, The Fresh Grocer, Price Rite and Dearborn Market banners in nine states from Massachusetts to Virginia. Fresh perishable categories are driving nearly 49 percent of all dollar growth across the “fast-moving consumer goods” brick-and-mortar landscape in the United States, totaling $177 billion last year, according to a recent Consumer Report from Nielsen. 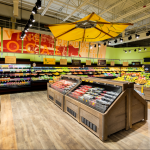 As supermarkets turn to high-contrast lighting to combat online sales from non-traditional rivals, Amerlux finds itself firmly positioned with a competitive advantage because its brand has been built through the years around grocer and retail lighting. 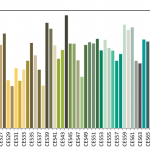 With a color rending index (CRI) rating from 82 to 90-plus, SPEQ gives the user a variety of options to help deliver the right light to bring out the natural color of any item.